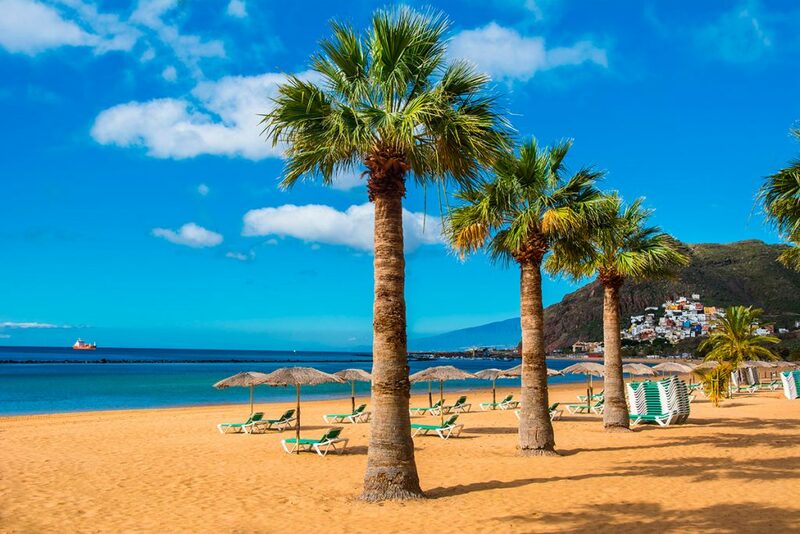 You might think of Tenerife as a summer holiday destination, nevertheless, the Canary Islands are known for having a warm and mild weather all year along. Whilst it gets colder in the Mediterranean and other popular holiday destinations, you can still enjoy warm and sunny beach days in Tenerife during Autumn. 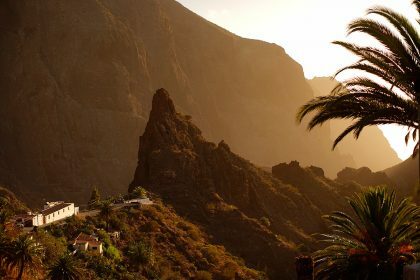 Here are some benefits of visiting Tenerife from September to November, keep reading! 1. It’s warm and sunny but not as hot as in summer. In September, temperatures oscillate around 20º and 28ºC; in October you will enjoy temperatures in between 19º and 26ºC and in November from 17º to 23º. It’s not a myth that there are days in November where you will feel like it’s still summer and have a bath in the beach. 2. The perfect months for an active holiday in Tenerife. The mild but warm weather is ideal for making excursions during the day and enjoying an active holiday. 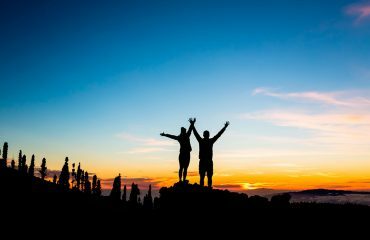 For example, you can plan hikes in the areas of Teno, Taganana and the Teide National Park seeing incredible and unique landscapes. 3. Find better holiday deals. Holiday resorts, hotels and apartments are not as crowded and you will find cheaper accommodations and flights. Enjoy a better service and don’t wait in lines in bars or restaurants! 4. Enjoy less crowded beaches. During autumn, you can even find some beaches where you will be completely alone. 5. 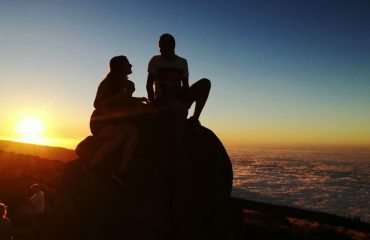 A perfect season to enjoy Teide by Night. During the day you will have a nice and mild temperature, the winds are usually calmer in this months and you can enjoy a clean and clear night sky for a perfect stargazing experience in Tenerife. 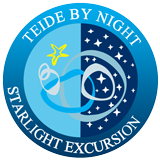 Book your Teide by Night excursion now! 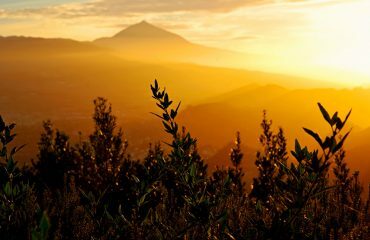 Do you need any more reasons to visit Tenerife in Autumn?